2018 was a long, long year that has finally come to a close. While it was a controversial year for, well, pretty much everything, the music world was thriving. The 61st Grammy nominations came out in December, and there isn’t one artist who doesn’t deserve to win on the Feb. 10 awards show. While I don’t enjoy a lot of the music that is mainstream today, I do love music. I wanted to put together a list of the most enjoyed, played and well-received songs by not only the general population of America, but also students in school. This song premiered with the movie A Star is Born featuring Lady Gaga and Bradley Cooper, who also directed. It very quickly went viral, reaching #5 on the Billboard Hot 100 in its first weeks. On my Instagram poll, it was up against “Taki Taki” by DJ Snake. It was a close vote but “Shallow” won with 59% of the votes. Both the movie A Star is Born and the song Shallow have been well-received since their release, and both are worth a watch and a listen. Another song written for a movie, “Sunflower” debuted in October, ahead of the December release of Spiderman: Into the Spiderverse. The song peaked at number four on the Billboard Hot 100. The song won its poll against Bad Bunny’s “MIA” by a landslide, with 86 percent of the votes. This song was a collaboration with the likes of Drake and many others. It spent two consecutive weeks as number two on the Hot 100 until reaching its peak position at number one. In its poll, it beat out “Beautiful” by Bazzi with 63 percent of the votes. 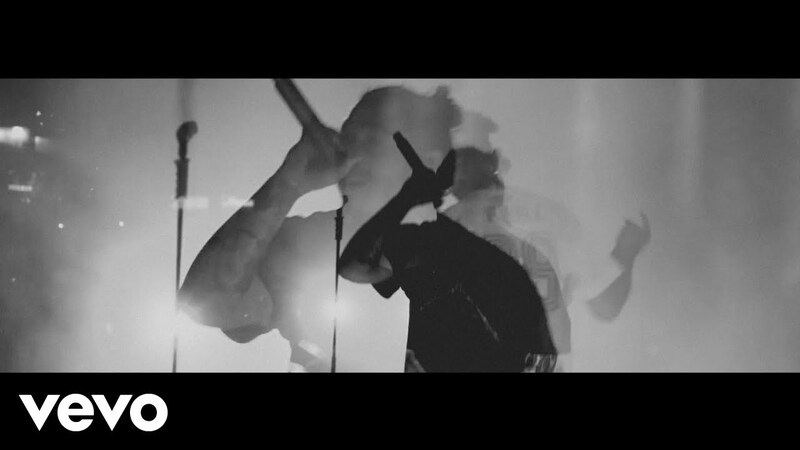 “Better” has spent a total of 15 weeks on the chart with a peak position of number 29. The low peak showed in the poll. It was a close race, topping Halsey’s “Without Me” by only two percent of the votes. 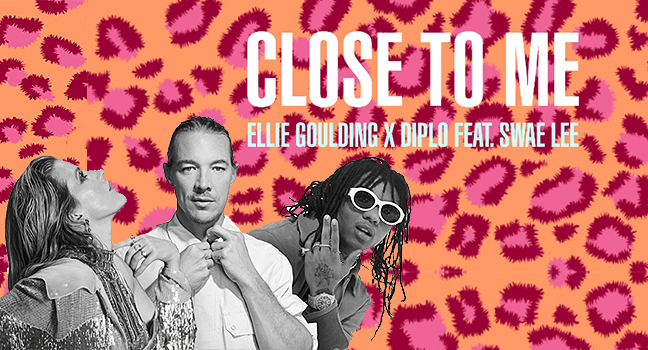 A comeback for the British singer-songwriter, “Close to Me” has spent six weeks on chart. Even though it only reached 57 on the Billboard chart, fans loved it. It won its poll against Silk City and Dua Lipa’s “Electricity” with 64 percent of the votes. 6) “Lucid Dreams” by Juice WRLD “Lucid Dreams” reached number one on the Hot 100. However, it barely beat out Maroon 5’s “Girls Like You” in the Instagram poll, winning 56 percent of the votes. 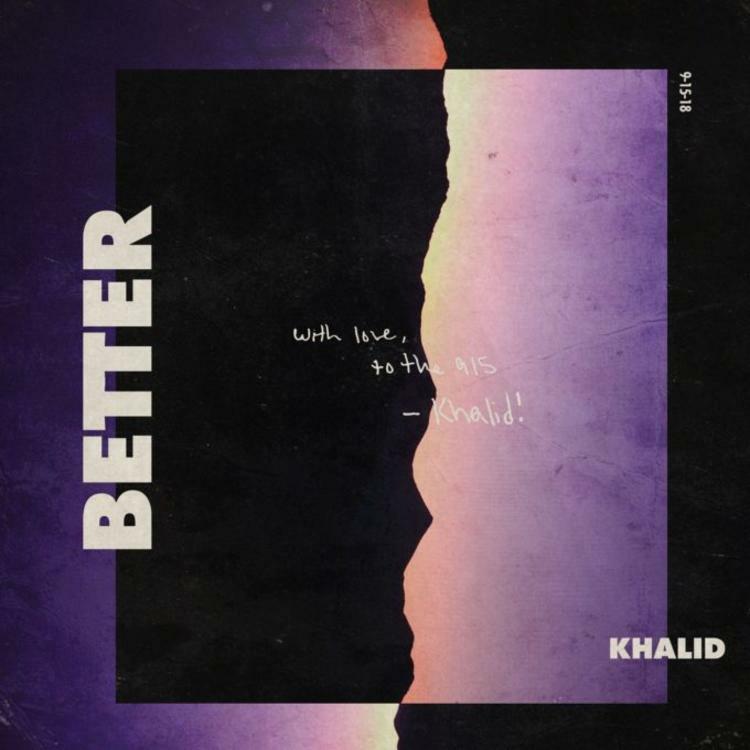 “Better Now” has spent 35 weeks on the chart, reaching as high as number three. 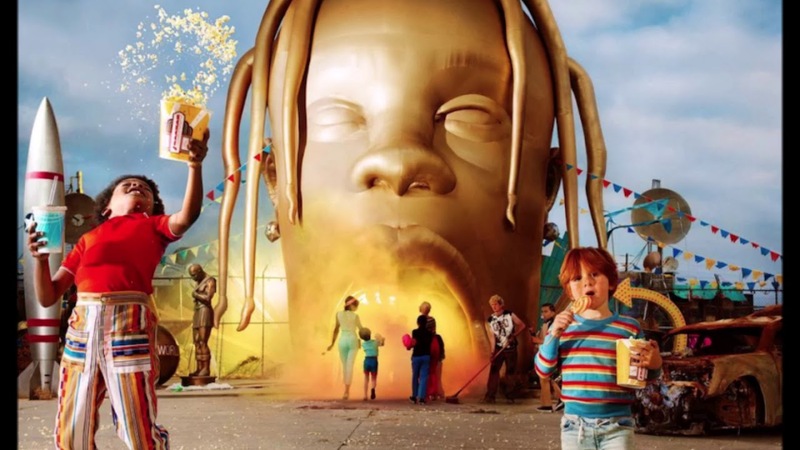 It won its poll against Cardi B’s “I Like It” with 54 percent of the votes. How could it not be here? 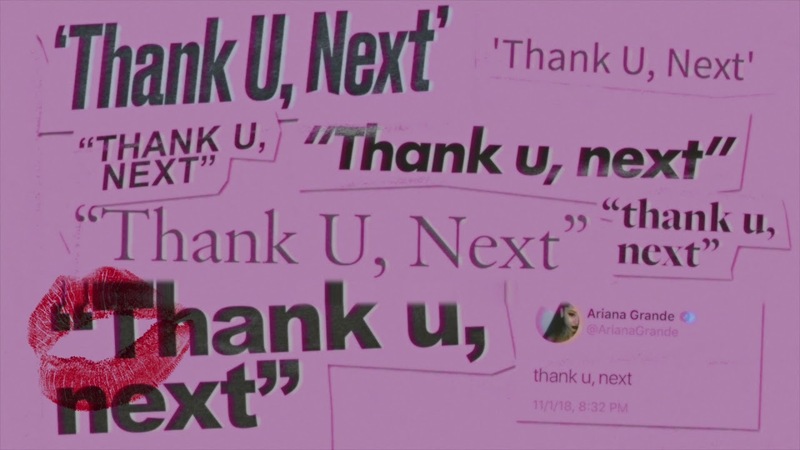 “thank you, next” is one of Grande’s many viral hits this year. It came in the wake of her short-lived engagement to comedian Pete Davidson. The music video had as much success as the song, parodying Grande’s favorite movies. The song references all of her past relationships and is an anthem to moving on. It’s inspired countless memes and prompted many jokes made by none other than Davidson himself on SNL. It won its poll against “Happier” by Marshmello and Bastille with 71 percent of votes.